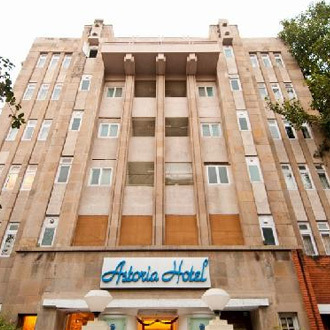 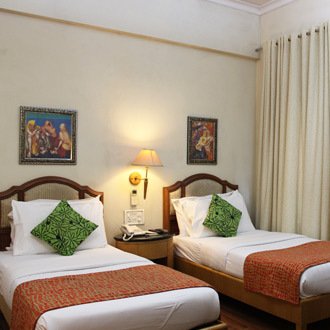 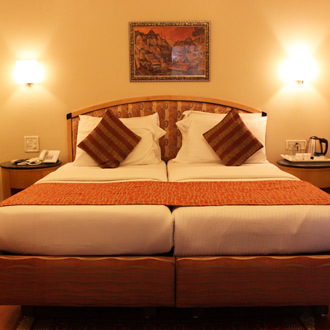 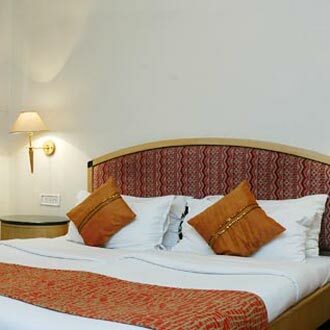 This 3 Star hotel is located near Eros Cinema in Churchgate and is convenient because of its proximity to the shopping area and commercial centers of the city. 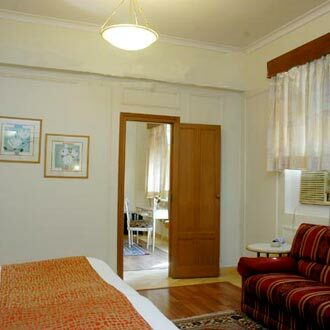 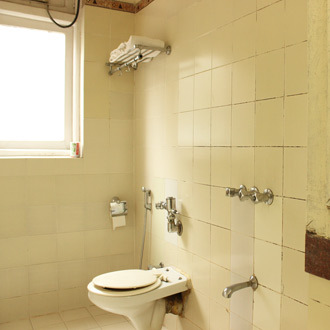 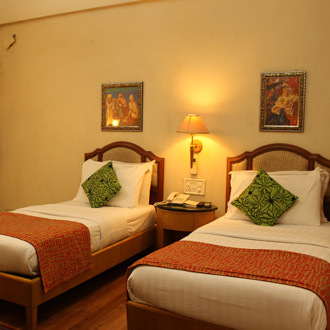 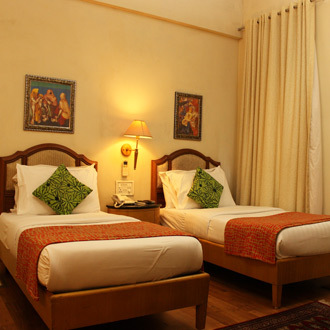 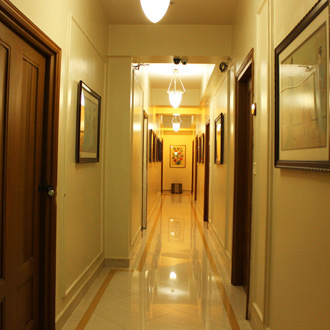 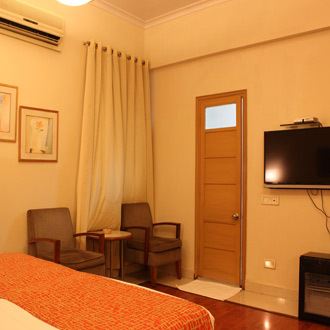 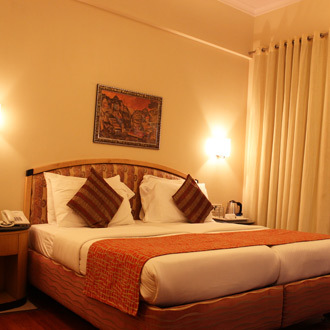 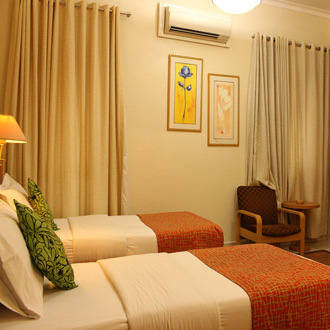 There are 60 fully air-conditioned rooms that are simple in design and equipped with the modern amenities. 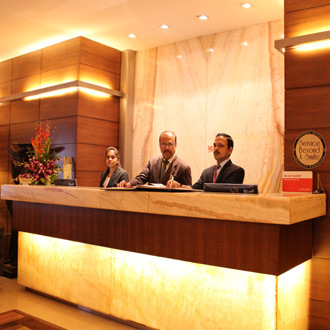 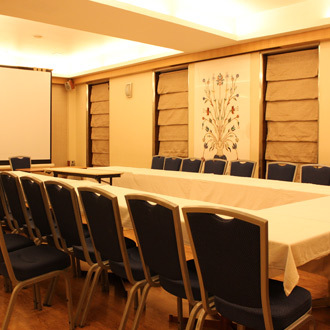 The hotel facilities include a business centre, a conference facility, currency exchange and a safe deposit box. 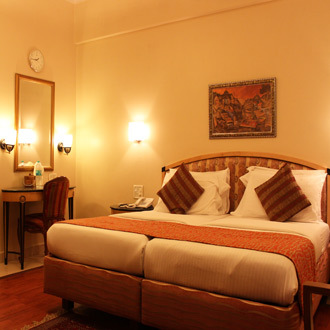 The guests can visit the multi-cuisine restaurant that is attached with an atmospheric bar to unwind.